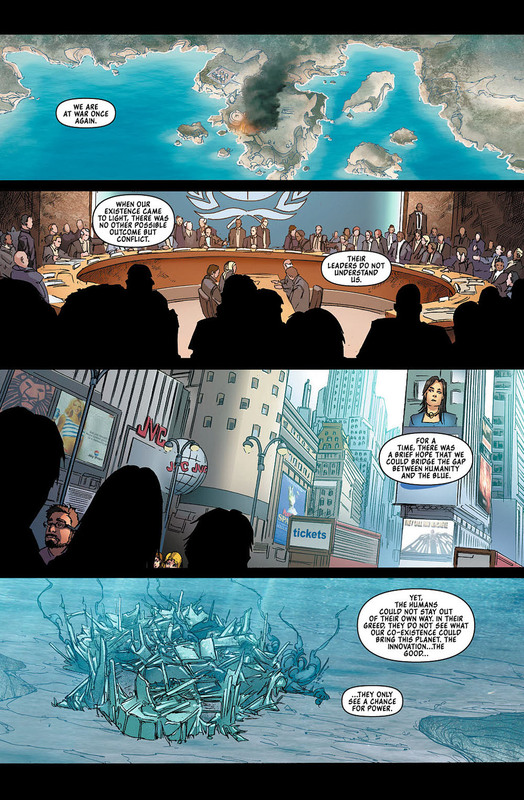 Following the catastrophic destruction of the Volna, the Russian Government’s secret Blue research facility, the United States has decided to take action against the rising threat of the Blue. 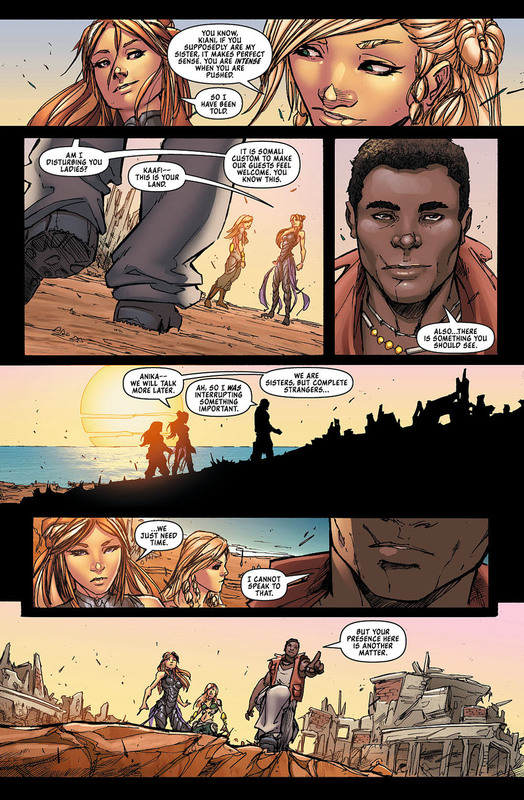 However, in Africa, Kiani and Anika discover that their family bond is stronger than any one army—as their fight to survive above the surface will lead to a revolution amongst the people that will change the landscape of the human race forever! 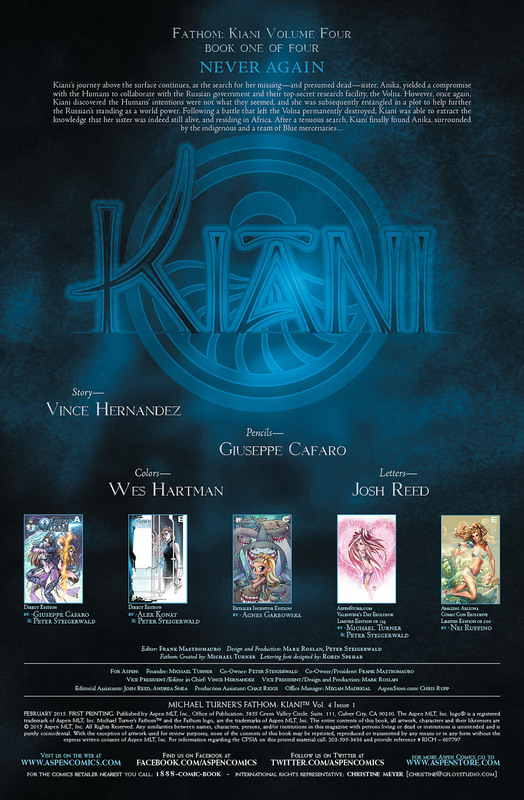 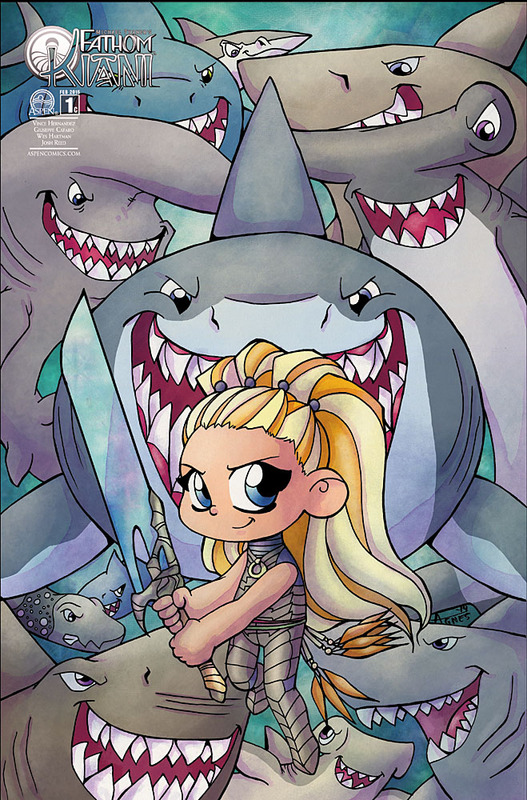 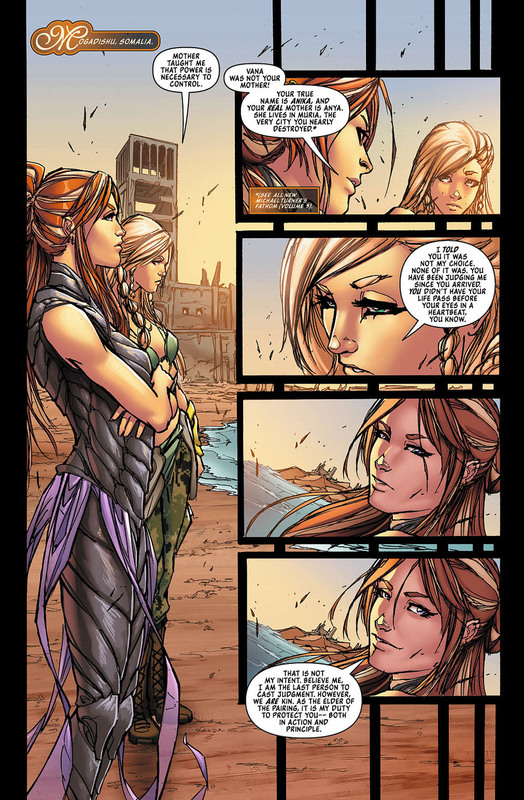 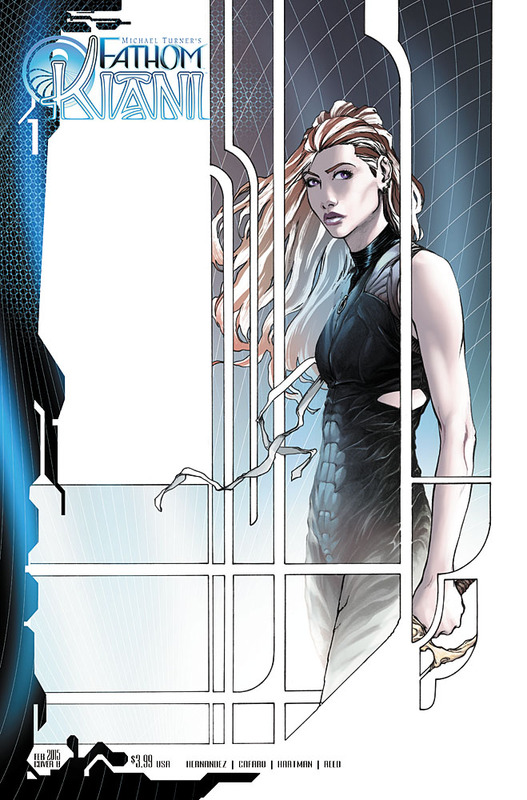 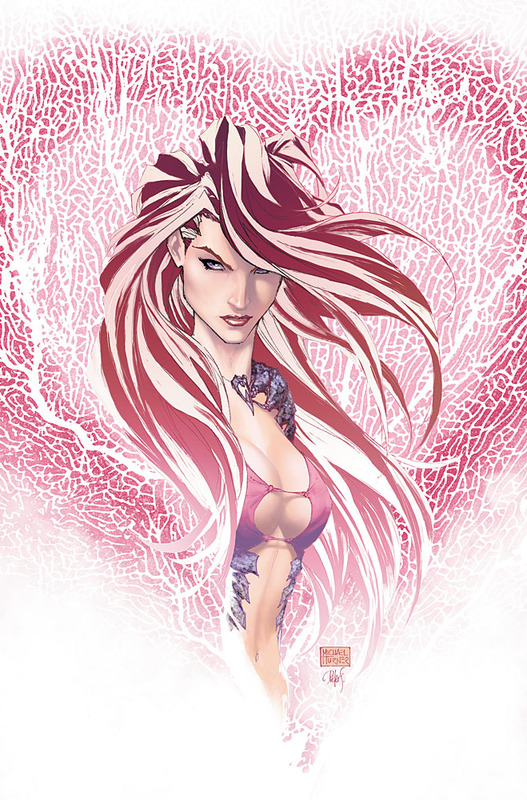 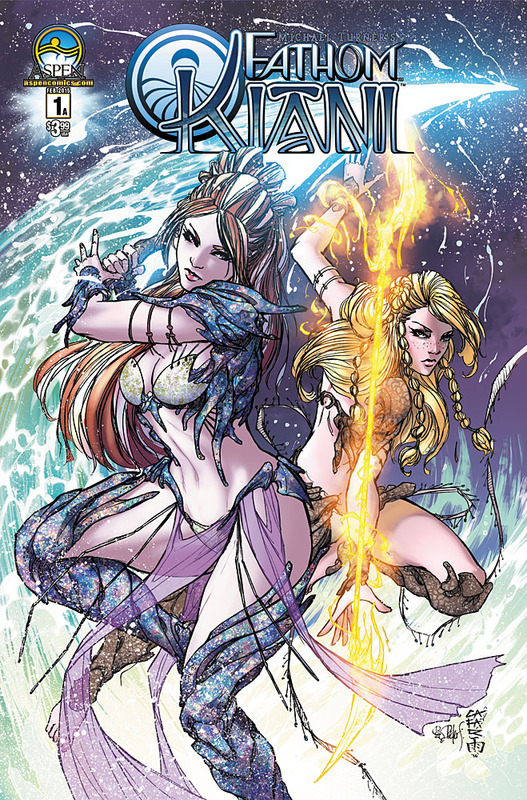 FATHOM: KIANI vol 4 #1 is in stores February 11th, 2015!